Ashton Woods has done it again with Balmoral, which is a newer community of homes built by Ashton Woods. 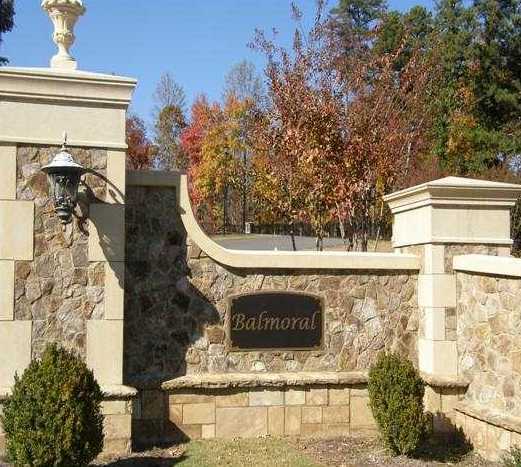 This community has a total of 30 homes and located on 1 to 2 acre lots near Prestigious Windermere in South Forsyth County, 30041 This Enclave Community of Balmoral is a gated community. 3 sided brick homes are available and 3 car garage as well. The average list price for a home, at time of post, is between $493,579 to $601,000. Mos...Continue Reading!